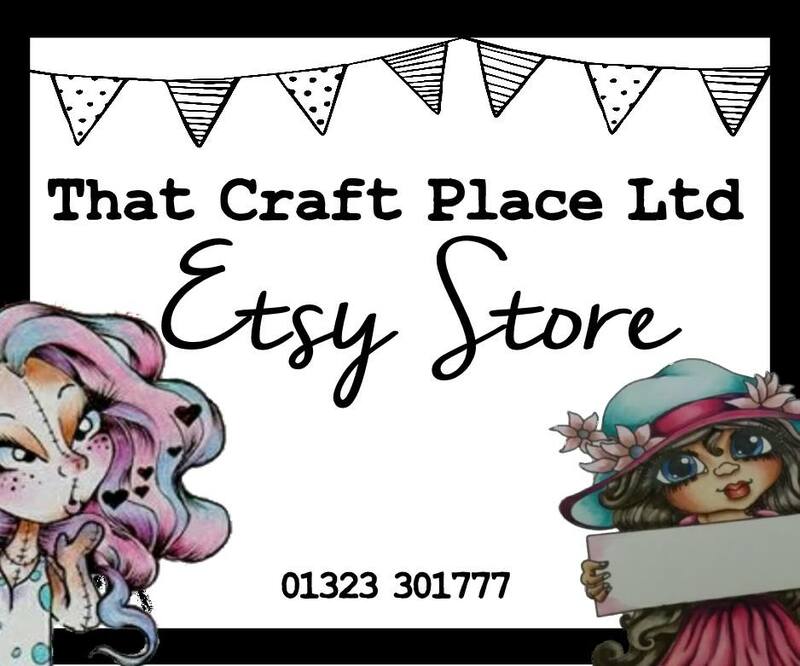 It's new challenge time at Kitty Bee Designs! The challenge this time is "Friendship". 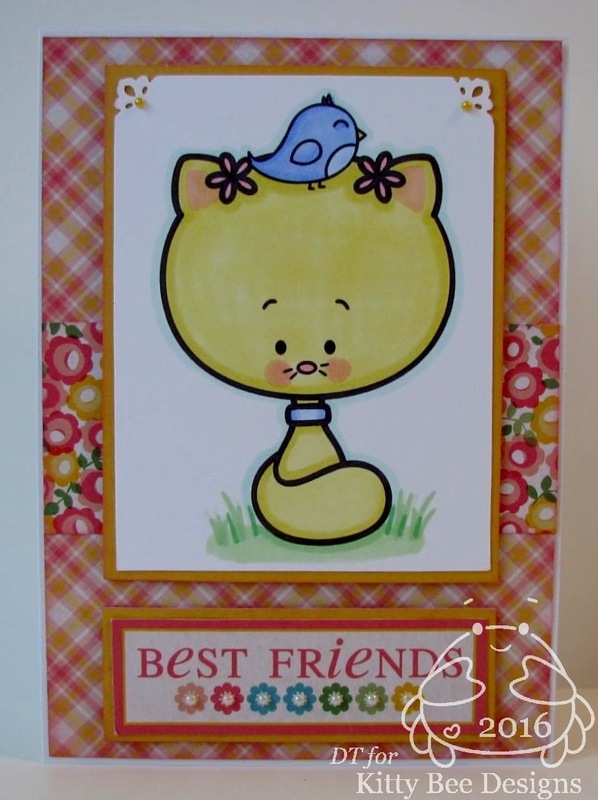 However, I opted to use a Kitty Bee Designs image for this challenge. This one is called "Kitty Bee and Friend" and you can find it HERE. It's perfect for a friendship challenge! You've got two weeks to get in on this challenge! So make a project and link it up HERE. Oh! CUTE CUTE CUTE, lovely image and card. Oh if only kitties and birdies got along like this in the real world. LOL It's a really sweet image Nancy. Hugs! This card is so cute Nancy! Very lovely card. Happy Easter! This is so cute, Nancy! Love the bright colors and that adorable image! Love this image ! The papers are really lovely together and love the punched corners !